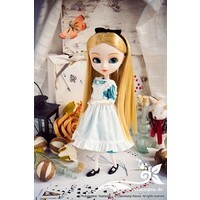 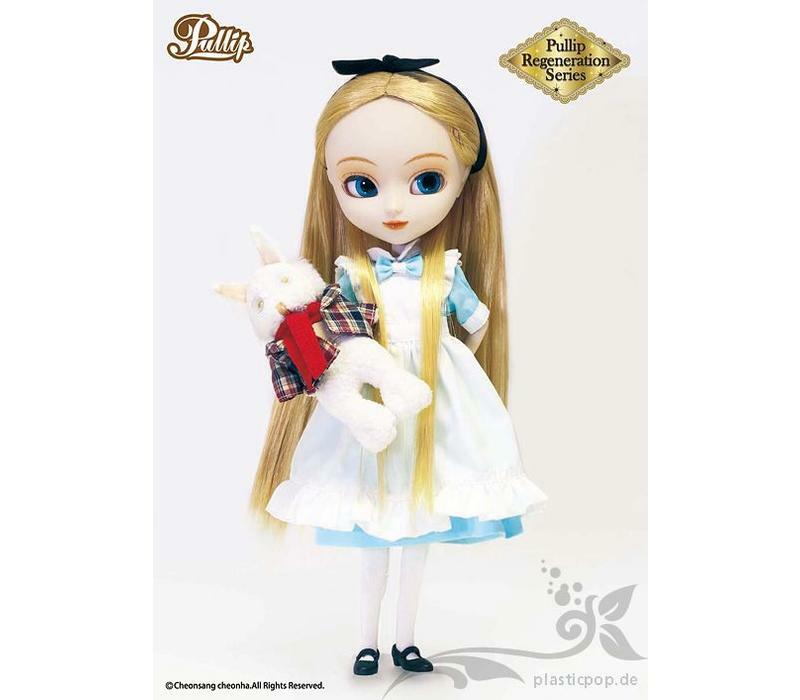 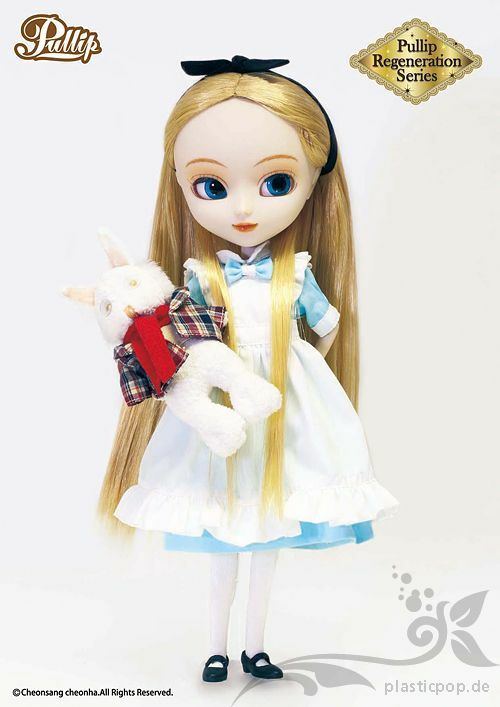 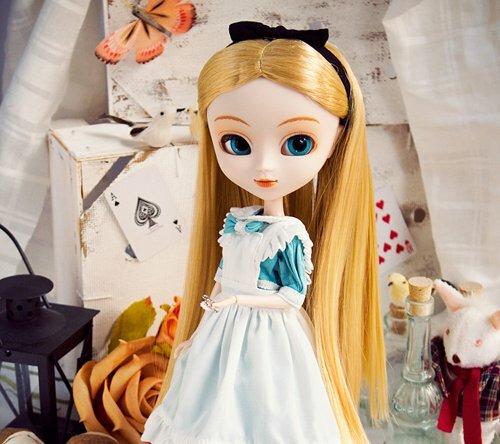 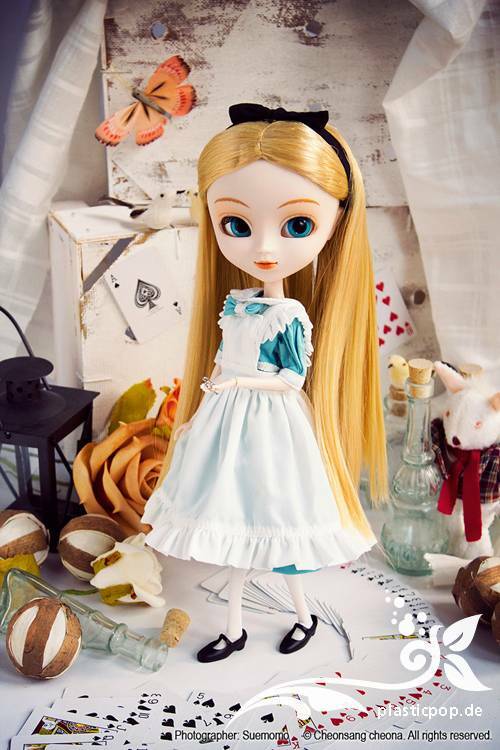 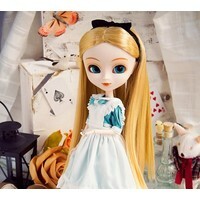 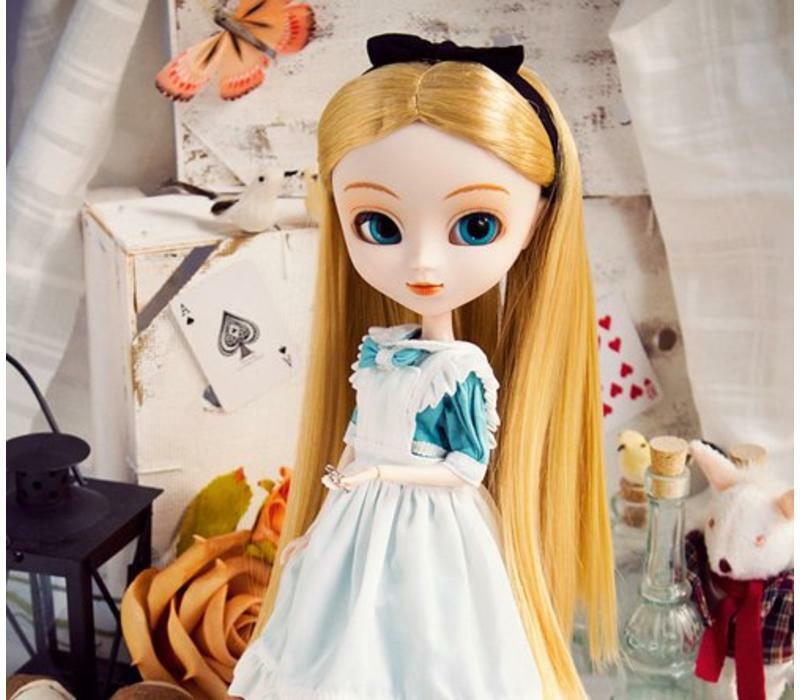 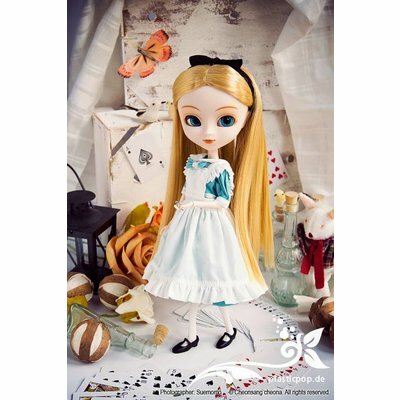 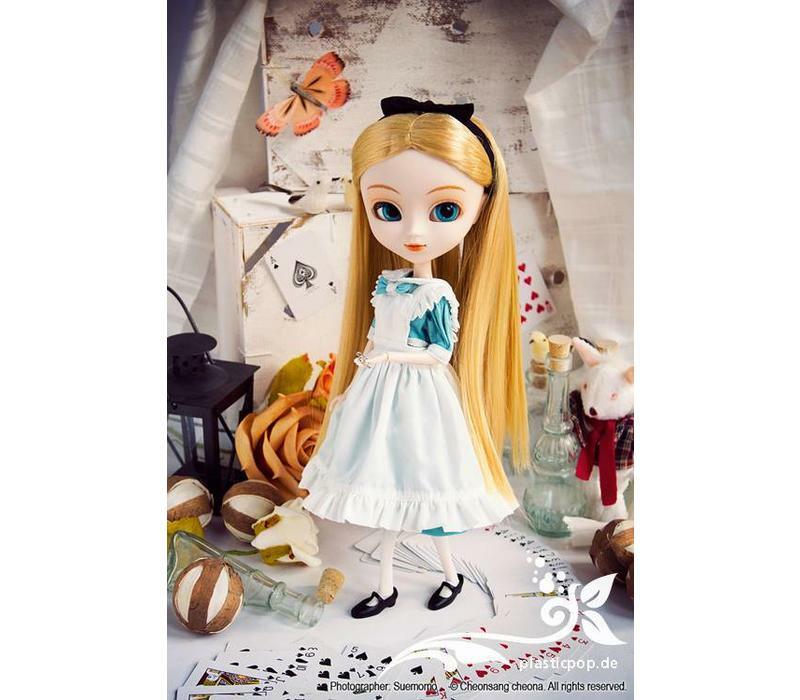 From the Regeneration series by Groove: Pullip Regeneration Fantastic Alice!
! 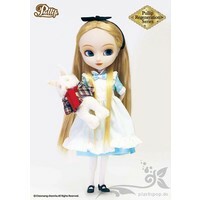 Limited to 500 pieces world-wide!